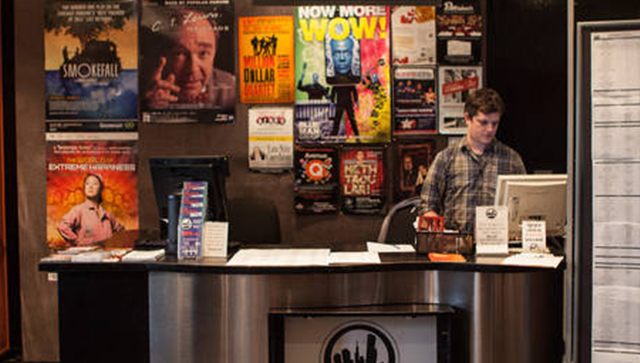 Check out these tips and tricks for how to get the best deals on theater tickets in Chicago. Many theaters have special preview pricing before a show technically opens. This means you’ll be seeing the show before reviews come out. Added bonus: things may still change before the show opens so you’re getting a peek into the process, which is pretty cool. Try less popular days of the week. The chances of finding a great deal to a show on Tuesday night are much better than on a Friday night. Wednesday matinees and evenings are great times to try as well. Also, keep in mind theater is seasonal, so if you’re trying to go to a show around Christmastime or in the peak tourist weeks of summer, prices will likely be higher. Many theaters such as the Neo-Futurists, Prop Thtr, Theater Oobleck, and Northlight Theatre have pay-what-you-can policies or performances. Several theaters have rush policies where available tickets are available day-of at a reduced price. For instance, Northlight Theatre offers $20 day-of tickets by phone or in person at the box office. Goodman Theatre makes all day-of tickets left in the mezzanine 50% off with the code MEZZTIX online. Steppenwolf offers a limited number of $20 day-of tickets over the phone and Lyric Opera also offers rush tickets two hours before a performance in person or online. Check out some free theater. Oracle Productions, Quest Theatre, and Red Theater are just some of the great Chicago theaters that only offer free tickets. Advance reservations are recommended since tickets are limited and, especially at Oracle Productions, shows often “sell out” fast. Basically, every theater offers some form of student pricing. Some student discounts are extreme, like Northlight Theatre and House Theatre of Chicago which both offer $15 student tix. While other theaters offer deals for millennials like Chicago Shakespeare Theatre’s $20 tickets for those under 35. These kinds of discounts are also often available to seniors as well. …Only if you’ve served in the military, obviously. Theaters like Goodman Theatre, Lookingglass Theatre, and Writers Theater, are just a few of the many institutions that will thank you for your service with a special discount. Visit a ticket booth location. The League of Chicago Theatres offers 50% off tickets to performances across the city. You can buy online or visit one of the three in-person locations. Subscribing to a theater company’s season isn’t necessarily just for your cool cultural aunt anymore. Many are starting to offer more flexible membership opportunities. 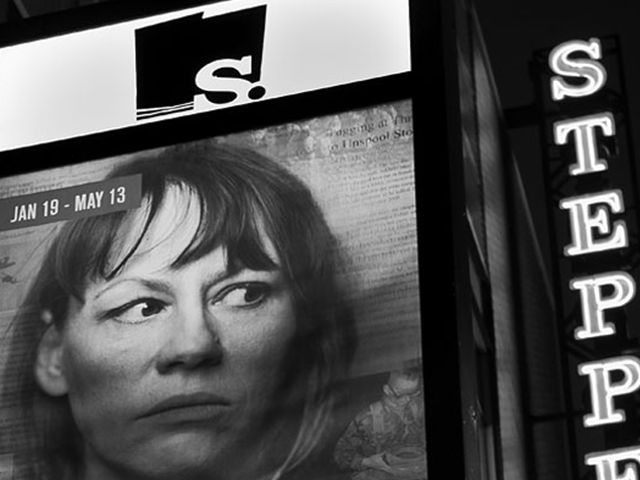 Theater Wit is a pioneer of the “Netflix style membership” offering unlimited attendance for a reasonable monthly fee. Steppenwolf also has a new Black Card program where you get six “credits” to use in any configuration for any six shows. Every theater likes groups, especially big group corporate ones. Have your company organize a group outing as a one off event or even negotiate a special season long company membership. Get out that AAA card. Some theaters and venues like Broadway in Chicago or Navy Pier offer special deals for AAA card holders. Do your research and buy in advance. Wade through ticket websites for discounts to a variety of live events including concerts, sports, comedy, and theater. The hassle of wrangling 10 of your closest friends to all go do something together on one night may seem daunting, but, if you’re already planning a group outing, make sure to inquire about group rates. Most theaters offer discounts for groups of 10 or more. Did you see a discount somewhere that you want to use? Visit the box office and ask if they’ll match the rate for you. You can even ask them if there are specific performances that have cheaper tickets or better inventory. People who work in theater want you to see their theater, so if there’s anything they can do to help you, they will. 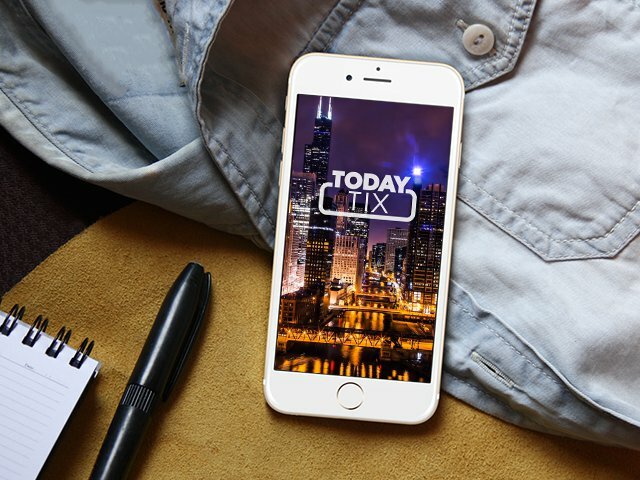 Looking to buy theater tickets in other cities? Check out our guides to getting discount theater tickets in New York, Washington, D.C., San Francisco, and Los Angeles.